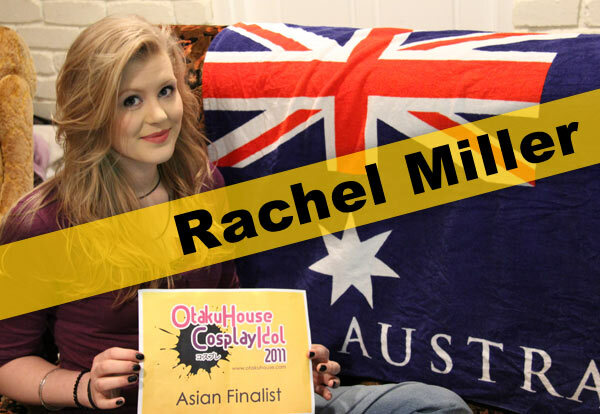 There were lots of Sebastians in the Asia/Australia Qualifiers, but Rachel Miller was the only butler who made it as a Finalist for this category. Watch her other cosplays below! Cosplayer’s Comments : another last night throw together cosplay haha. i was pretty happy with how this turned out, even if it’s not EXACTLY what he wears. 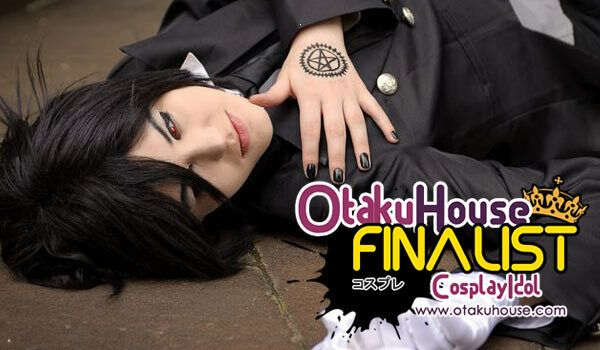 Cosplayer’s Comments : pretty simple, only this one was made a week before a convention! all the white patches were hand sewed on, mainly due to the fact that the material was too thick to sew with a machine. the wig was cut & styled in one night, white striped sprayed on & set with hair spray. Cosplayer’s Comments : this was one of my first cosplays. 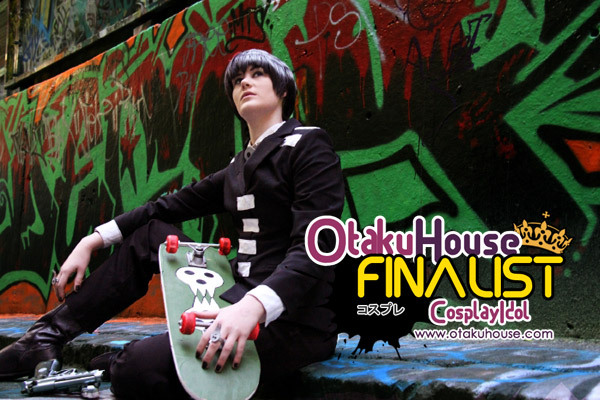 this was first done for a big cosplay group back in 2009. the outfit itself it’s actually quiet comfortable & warm; especially since long sleeve shirt! the arm bands & gantlets are all craft form, sprayed painted & set with a clear, they have lasted for ages as well! Sweet-looking Rachel does great cross-dressing on her male characters! 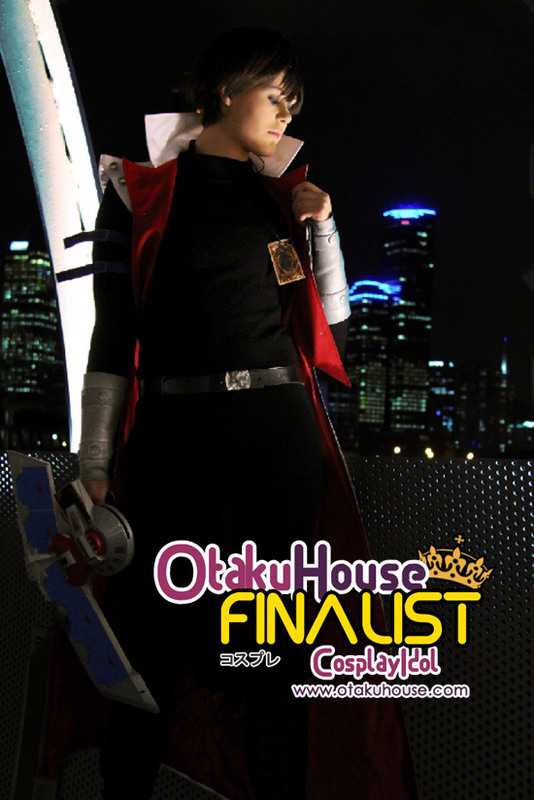 If you like Rachel Miller’s cosplays as much as we do, support this Australian cosplayer at the top of the page by clicking ‘like’ or ‘Google +1’!